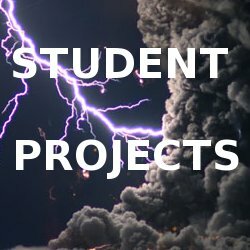 Click on the images to explore!! Volcanic activity is the most powerful force in nature. Some volcanic eruptions are much more powerful than the largest nuclear explosion. Volcanoes have killed thousands of people and caused some of the most frightening events in human history. 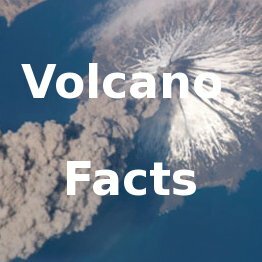 Volcanoes are also responsible for much of the land we live on, 90% of all the continents and ocean basins are the product of volcanism. The air we breathe and the water we drink have been produced by millions of years of eruptions of steam and other gases. The word volcano is derived from the name of the ancient Roman island of Vulcano which lies off the southwest coast of Italy. The Romans believed that Vulcan, the god of fire and the maker of weapons, used the volcano on that island to forge his weapons. The island of Vulcano north of Sicily. An opening in the crust of the Earth in which molten rock called magma and gases can escape to the surface. The mountain that is formed from volcanic eruptions. Volcanoes build themselves into a mountain with repeated eruptions. In 1943 a farmer in Mexico noticed that some cracks ( fissures ) in his corn field were growing wider and wider. The next day his field was engulfed by a growing volcanic cone. During the week the cone grew 500 feet taller. Within a year the volcano—called Paricutin—was over 1200 feet higher than the surrounding landscape. During the next eight years the volcano did not grow much taller but the cone's base widened. Paricutin stopped erupting in 1952 almost as quickly as it started. The mountain has been silent since. Eruption of Paracutin viewed at night. NOAA. Volcanoes can build themselves into high mountains one day and erupt violently blowing their top off the next. Mount St. Helens lost over 1300 feet of its summit during the eruption and simultaneous landslide of 1980. USGS sketch by Dee Molenaar. 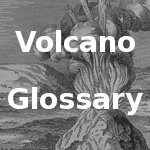 Volcanoes are classified as active, dormant , and extinct . 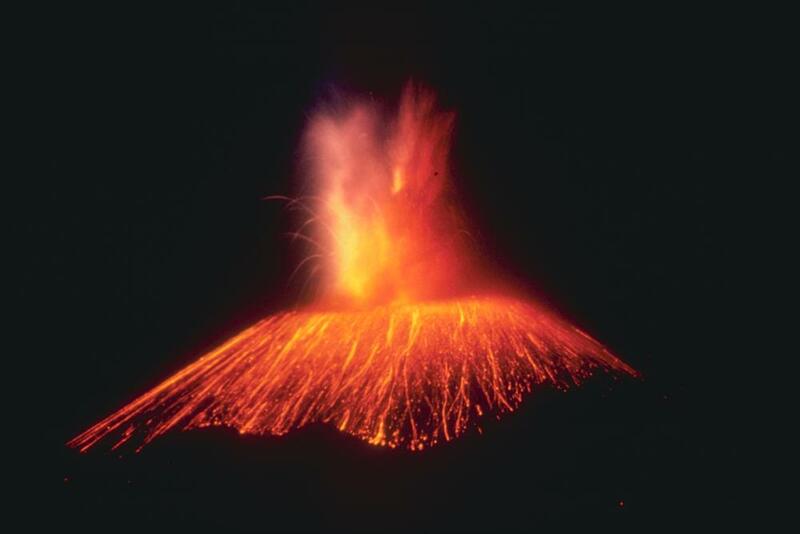 Active volcanoes are either currently erupting or have erupted in recorded history. There are over 500 volcanoes on Earth that fit this category today. Dormant or resting volcanoes are not currently erupting but are considered likely to do so. Mt. St. Helens had been dormant for one hundred twenty-three years before it erupted in 1980. Extinct or dead volcanoes have not erupted in recorded history and are not expected to erupt again. Volcanoes form in three different tectonic settings. Subduction zone volcanoes form at the boundaries of two plates where one plate overrides another. 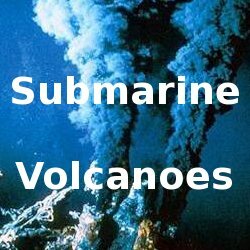 Subduction zone volcanoes are the most violent and destructive of the volcanic types. Mt. St. Helens, Mt. Pinatubo, Krakatoa, and Mt. Vesuvius are all famous explosive subduction zone volcanoes. Rift volcanoes form where two plates are spreading apart. This can happen in both continental settings such as the East African Rift or in ocean basins such as along the Mid Atlantic Ridge. There are more rift zone volcanoes than any other type. The third way that volcanoes form occurs at a hot spot . Hot spots are usually found under oceanic crust , but can be located under continental crust . The Yellowstone Caldera sits on a hot spot. 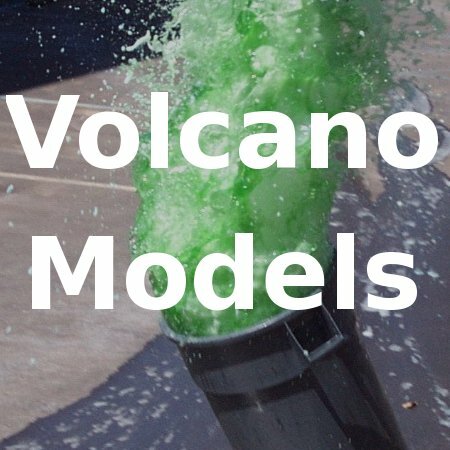 Predicting exactly when a volcano will erupt is next to impossible. Today geologists are becoming much more accurate in making the public aware that a volcano is showing signs that it may erupt in the near future. 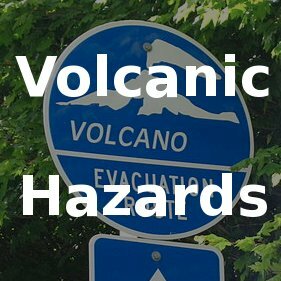 Scientists cannot stop a volcano from erupting but with constant monitoring they can warn and evacuate people and save lives.